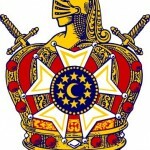 PA DeMolay website DeMolay is an organization dedicated to preparing young men to lead successful, happy, and productive lives. Basing its approach on timeless principles and hands-on experience, DeMolay opens doors for young men aged 12 to 21 by developing the civic awareness, personal responsibility and leadership skills so vitally needed in society today. 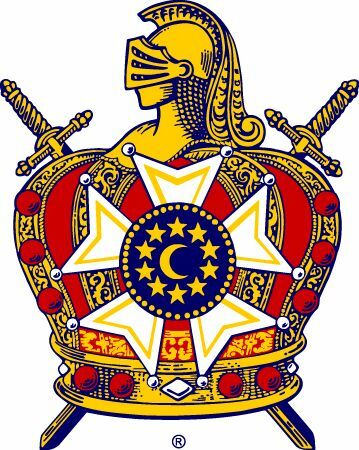 DeMolay combines this serious mission with a fun approach that builds important bonds of friendship among members in more than 1,000 chapters worldwide. For more information, please click on their website link above. PA Jobs Daughters Website Job’s Daughters is an organization of young women between the ages of 10 and 20 who are related to a Master Mason. We have members in the United States, Canada, Australia, Brazil, and the Philippines. We have fun together at activities such as swimming parties, dances, family picnics, slumber parties, miniature golf, marching in parades, travel . . . well, you get the picture. By working closely together, you will make new friends that will last a lifetime. We also help others. Throughout the year, we perform service projects to help our community, the less fortunate and other charities. We actively support the Hearing Impaired Kids Endowment (HIKE) Fund, which purchases hearing assistive devices for hearing impaired children. In short, Job’s Daughters International offers the qualities that today’s young women want and need from organizations that earn their commitment . . .
Fun, friendship, helping others and the chance to learn organizational and leadership skills. For more information on Job’s Daughters, please click on their website link above.